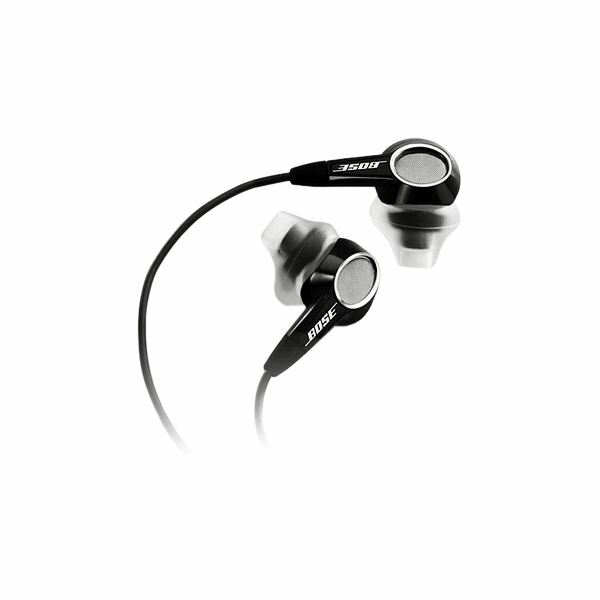 The Sennheiser CX-300 is on the top of the list as one of the best iPhone earphones available. The bass is remarkable within this tiny hardware. It offers complete isolation of outside sounds so your listening is without interruptions and nuisance. 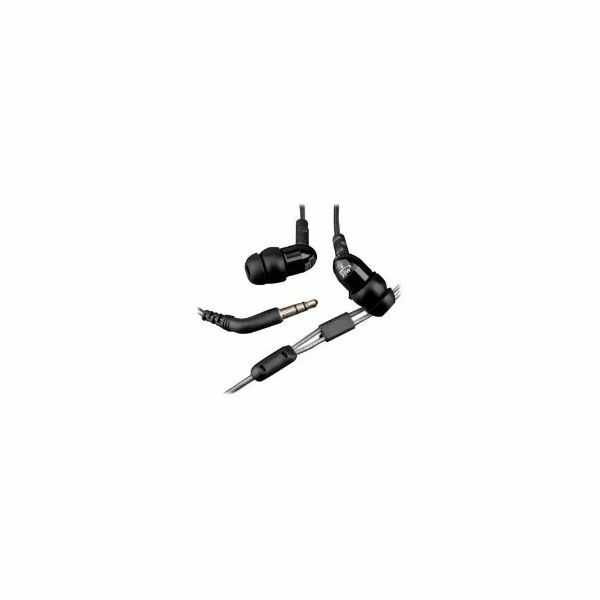 It is packaged with three sizes of ear tips made from silicone to ensure a perfect fit. 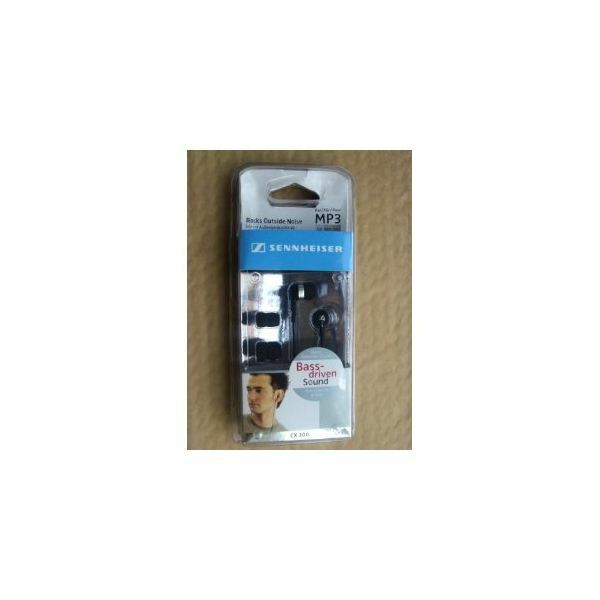 The Sennheiser earphones are of the highest quality on the market today being both soft, flexible and comfortable as well as producing a high quality of sound. It comes in both black and silver and at a reasonable price of about $32.95 here. These iPhone earphones come with enough bass and overall sound levels that are neither intrusive or too excessive. The earphones are actually canalphones which are inserted into the ear canal instead of resting in the outside of the ear as earbuds do. 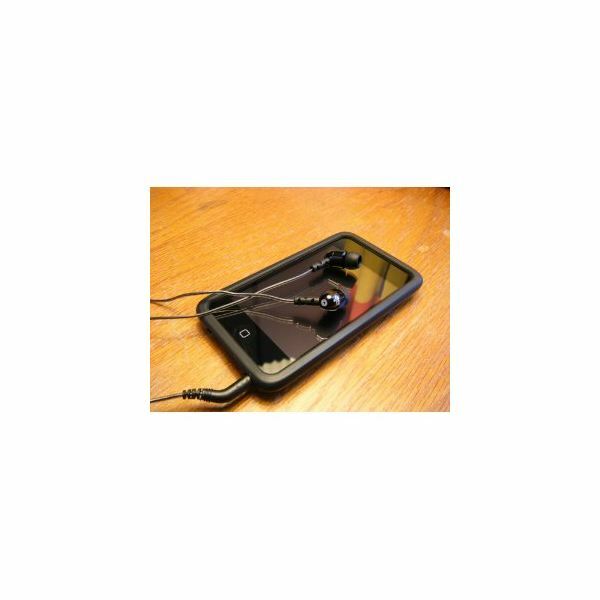 Their tips are made of silicone which block out the sounds of the outside world while you immerse yourself in fine tunes. 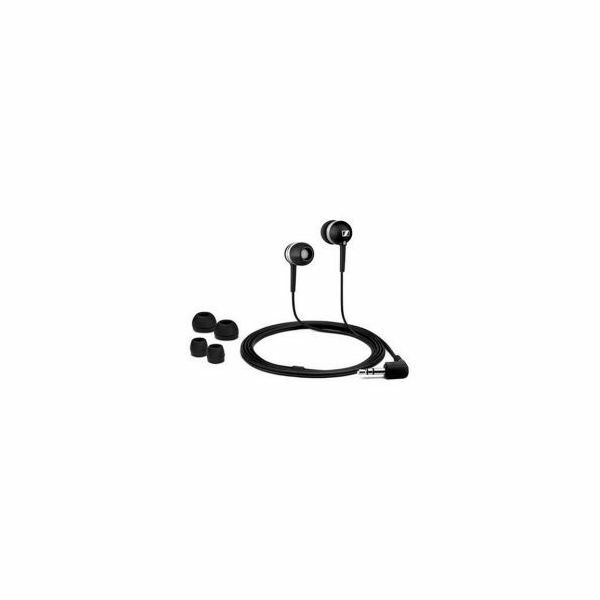 The unique design of Bose’s iPhone earphones is eye catching and a great conversation starter. 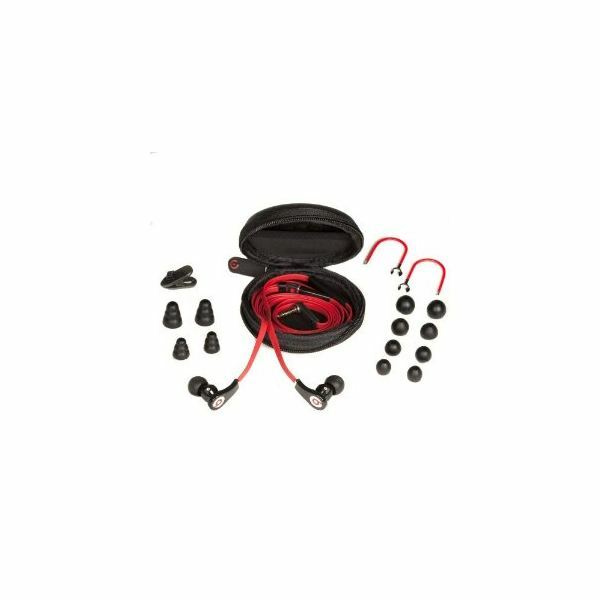 It is packaged with a case that fits the earphones snugly, a great and simple storage need. 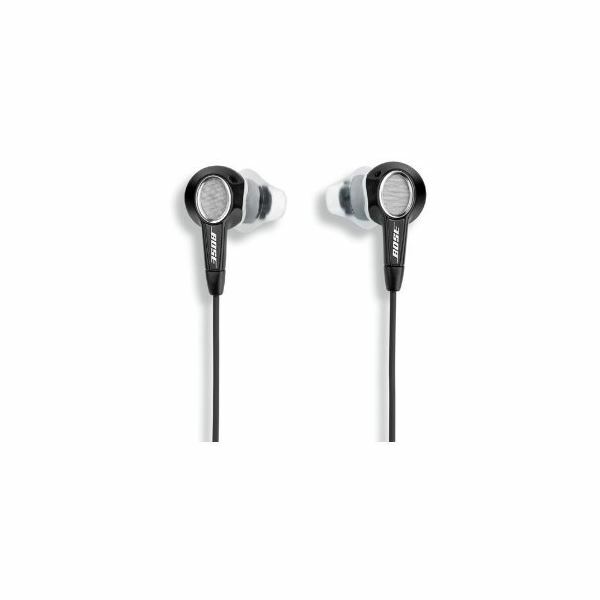 The tips of the earphones are soft and comfortable additions. Bose packs three different sizes into their packages to ensure the best fit possible. They retail for $61.88 here. 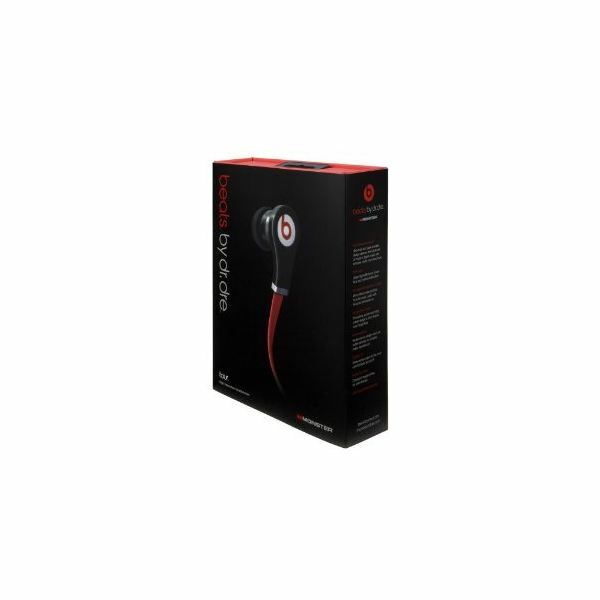 The Monster Beats Tour line was designed by popular music producer and artist Dr. Dre. These iPhone earphones are snug and boast a great quality of sound unchecked by similar brands. The design is innovative and unique. 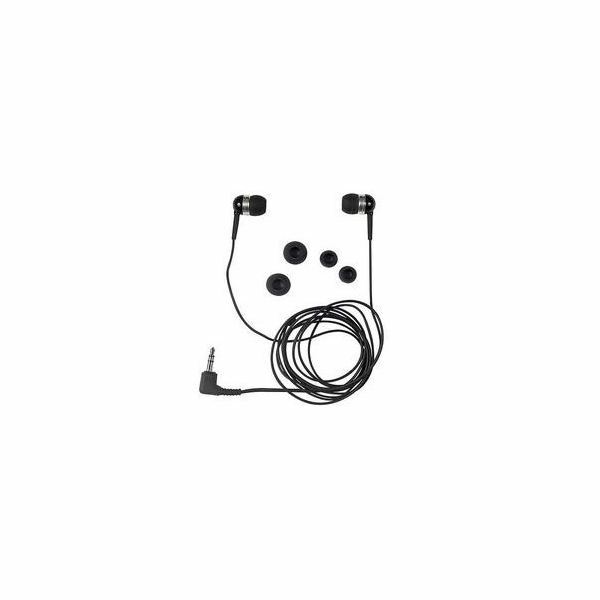 They are unlike most other earphones. These iPhone earphones are oddly shaped, with a flat earphone backing and a protruding section that fits into the ear. Because of this odd length it may be uncomfortable at first but due to its balance and high quality of sound it is an accessory that most people love. 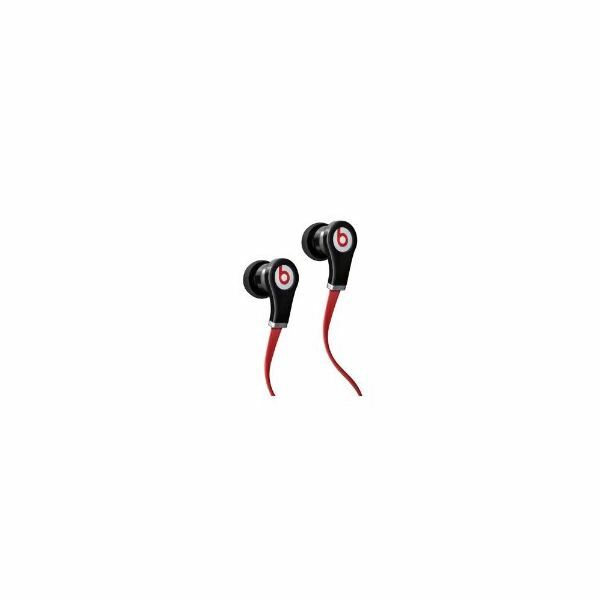 These earphones cost $149 and can be purchased here. 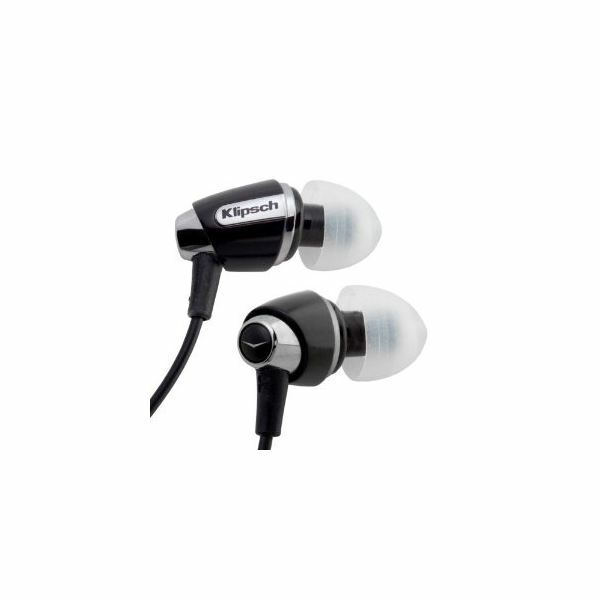 Klipsch offers earphones that are exceptional in quality and price. 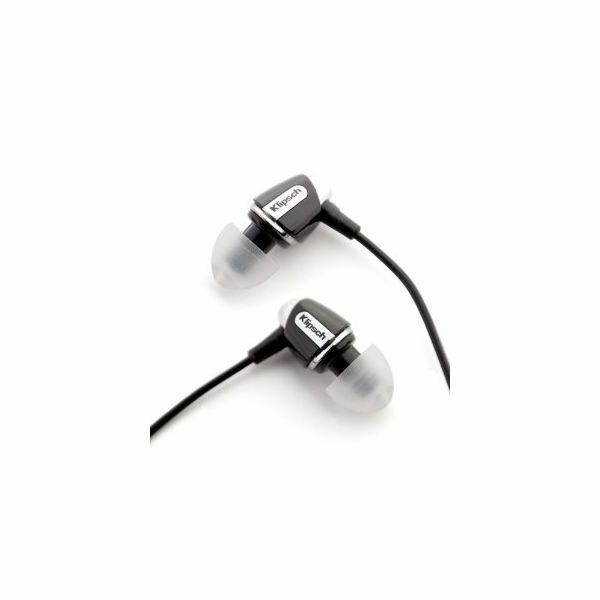 These comfortable iPhone earphones keep outside noises at bay and offer a great sound quality to top it all. iPhones are always in need of cheaper but effective accessories and Klipsch offers great iPhone earphones for even the lowest of budgets. They come with extra accessories like a handy storage box and a cleaning tool, great additions to have while on the go. These iPhone earphones are reasonably priced at $79 here. Cheap iPhone earphones are prevalent but a cheap set coupled with decent sound and long lasting construction are not. The MeElectronics are inexpensive at just $19.99 and are a great addition to your iPhone. These iPhone earphones are packaged with a cable wrap and case. They were also specially designed to cancel outside disturbances while listening to tunes. 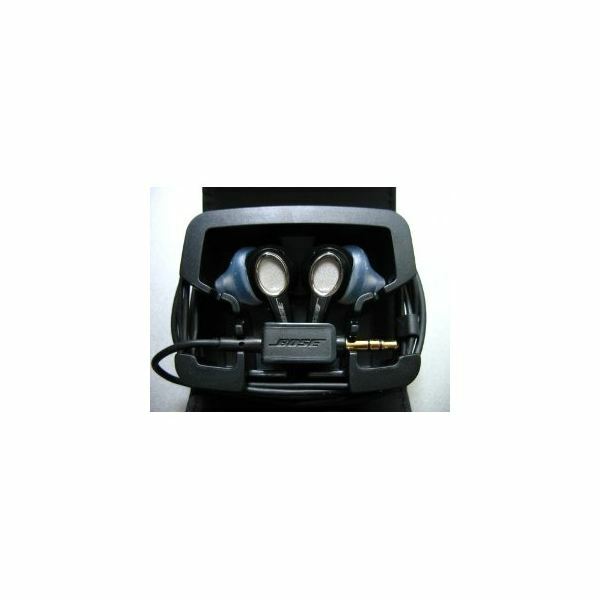 It is a great combination of sound, design, usability and comfort. They can be purchased in either black or silver here.